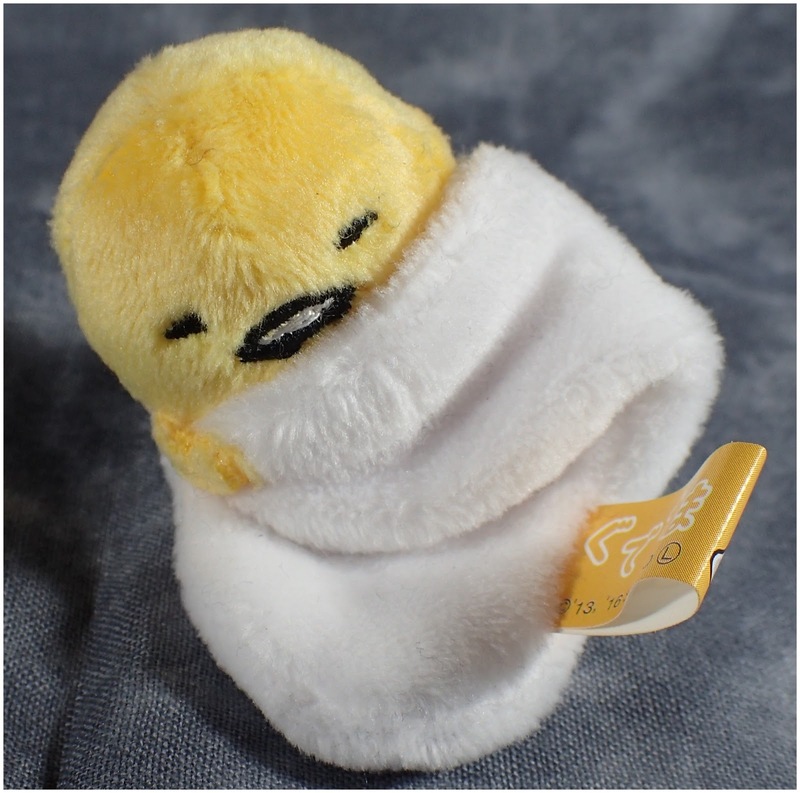 I can't help myself I keep buying Gudetama plush toys. 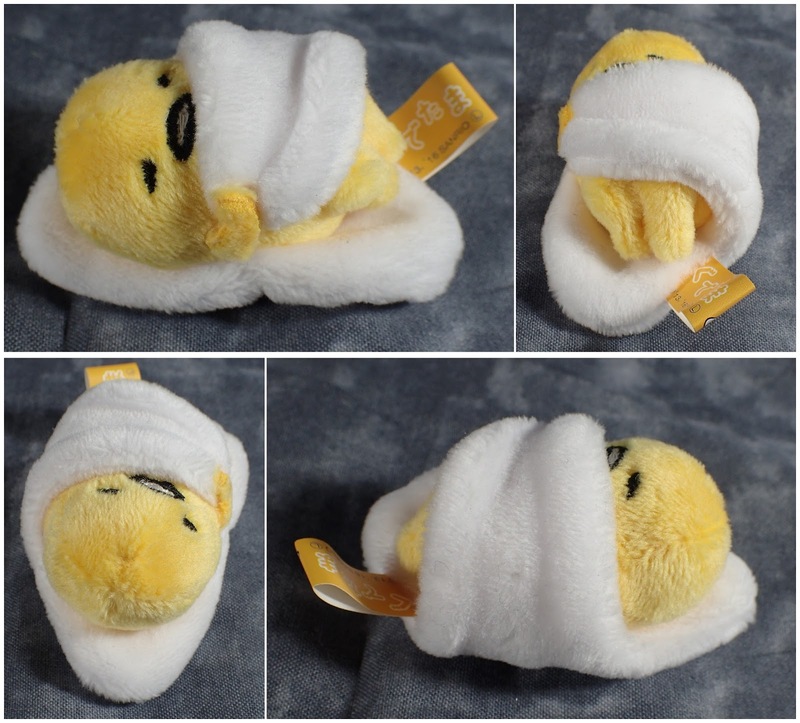 This one is tiny key-chain plush which I picked up at the Gudetama Cafe in Osaka. His little hand holds his white around him like a blanket and I love how his little legs are tucked up trying to get under the white. For such a tiny plush he is really good quality and he can even sit up in his bed of white if you fail to turn your alarm off quick enough.